Global payments in cryptocurrency are getting more real. 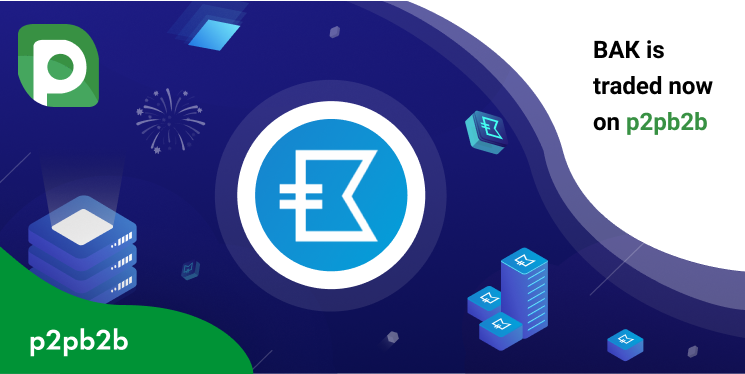 Xeonbit has created a private digital currency that can be used for secure payments online and it is now available for trading on p2pb2b. Every business requires professionals in order to keep the work done on the highest possible level. However, not all potential candidates are always honest about their skills thus companies risk to hire inexperienced staff. 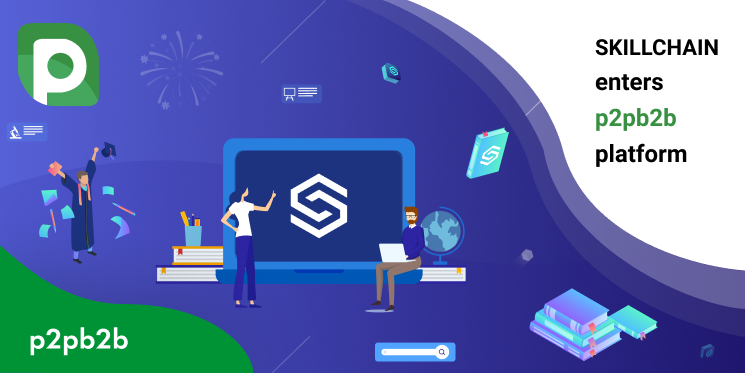 Skillchain has created a network that will help to solve the problem. 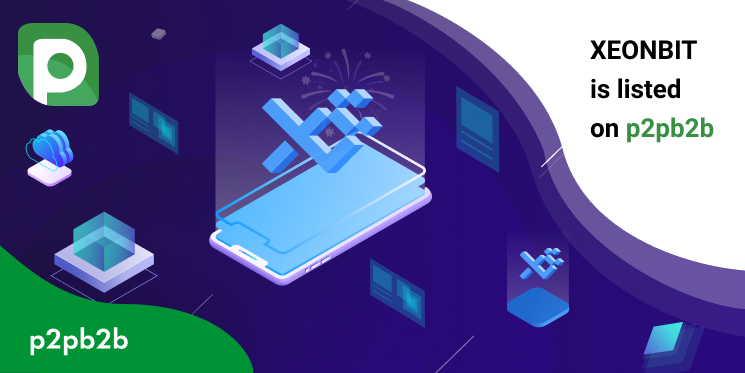 The third project listed on p2pb2b has announced its AirDrop on our exchange. Garuda team has dropped 500.000 GAD tokens today! The question of global waste management has become one of the top priority problems that modern society pays attention to. 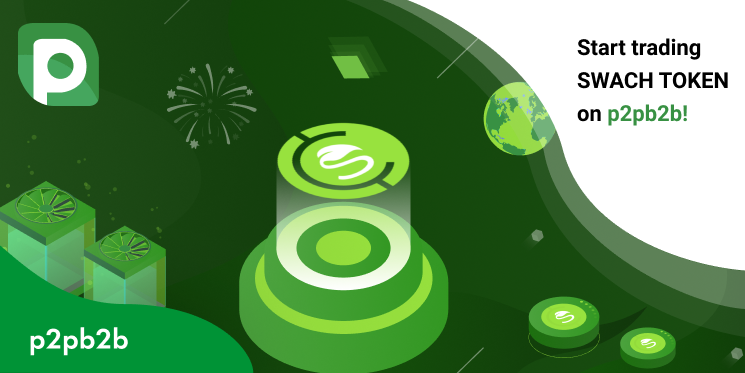 Swachhcoin company has implemented the blockchain technology in order to solve the issue and its coin was just listed on p2pb2b. p2pb2b already has over 90 coins listed but we are not even planning to stop. Another project has recently joined our trading platform and now users can buy, sell, and trade BAK token which is a part of Bacon Chain. 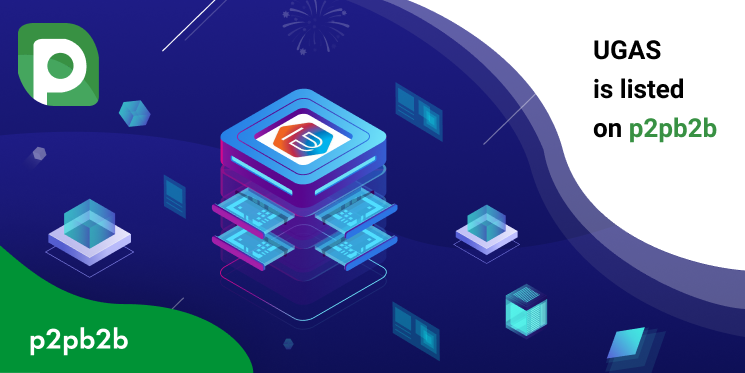 INFLIV AirDrop – Now on p2pb2b! 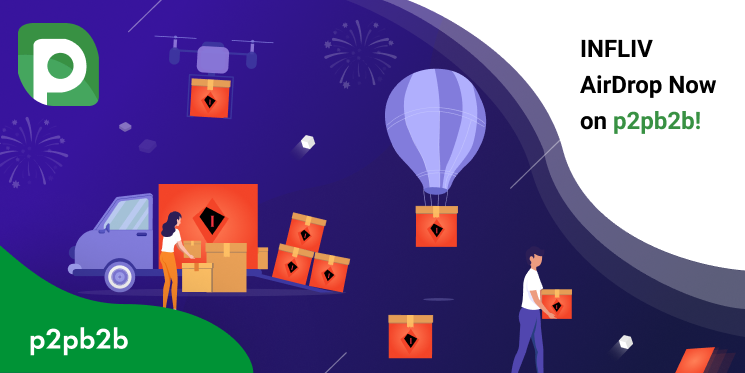 Another project is holding AirDrop on p2pb2b exchange. INFLIV has just allocated 200.000 IFV tokens for the program. The rules are simple. Only p2pb2b users with confirmed passed KYC procedures can participate. Continue readingINFLIV AirDrop – Now on p2pb2b! Dear p2pb2b traders! 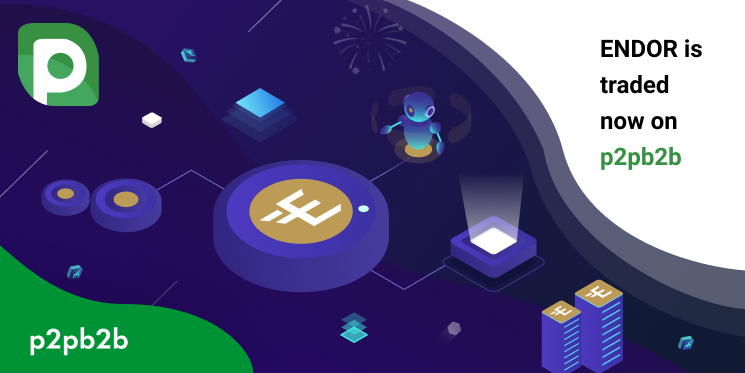 We have great news about one of the projects that has recently joined our platform. 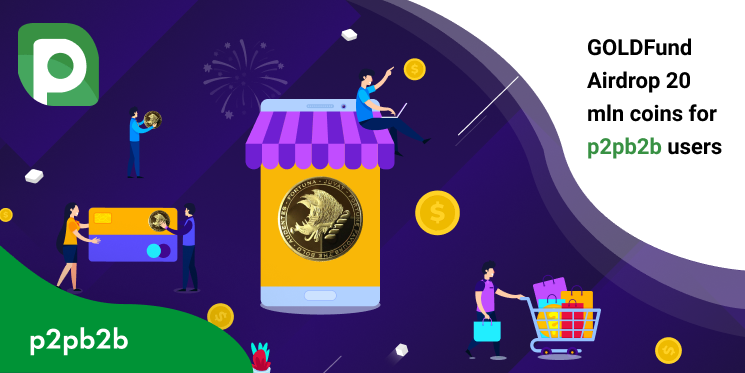 GOLDFund is holding a termless Airdrop on p2pb2b today and provides 20 million GFUN tokens. Continue readingGOLDFund Airdrop Starts Today! The technologies open up people a whole new world of opportunities and are bringing us closer to the future. Based on the following concept, Ultrain Technology Limited has created an ecosystem that will positively affect all aspects of business life. The implementation of Artificial Intelligence is getting broader. Endor is using this technology in a prediction model for business. The token of the platform just got listed on p2pb2b. Endor is an AI-based platform that can answer any predictive business questions. Trading knows no age! 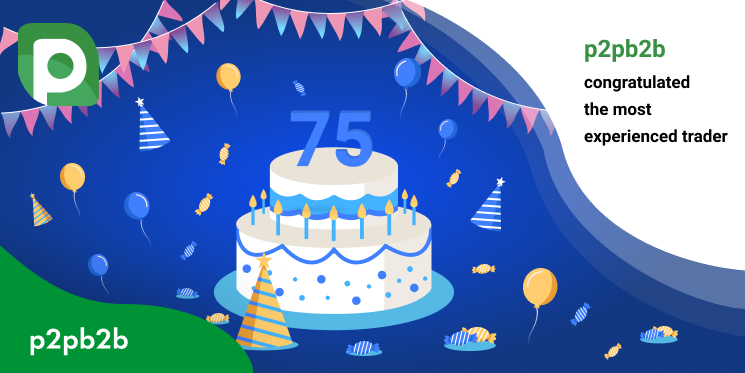 Some days ago, on February 20th, our dearest and eldest trader of all times celebrates her 75th Birthday. p2pb2b team sends our best wishes!